Nickel alloys are some of the few metallic materials that can be used in contact with fluorine, hydrofluoric acid, hydrogen fluorine, or other derivatives. These nickel bars show very high resistance to caustic alkalies. Behavior in seawater is also excellent, with improved resistance to cavitation corrosion compared to copper-based alloys. It can be used in contact with dilute solutions of mineral acids, such as sulphuric and hydrochloric acids, particularly if they are air-free. However, if the alloy contains no chromium, corrosion rates may increase significantly in oxidizing conditions. TW Metals stocks a variety of sizes and lengths of nickel bar, rod, and wire. If you are looking for special sizes or DFARS or domestic material, TW Metals has relationships with the domestic mills. 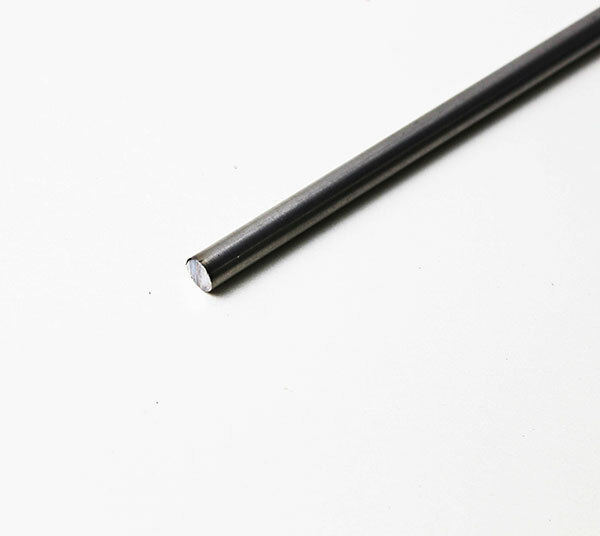 We can supply your company with competitive domestic material in special sizes of nickel bars, rods, and wires that may not be available on the floor. Nickel Alloy 400 is a single-phase, solid-solution, nickel-copper alloy with excellent corrosion resistance to a wide range of median. Nickel Alloy 600 is a nickel-chromium alloy that provides excellent resistance to oxidation at high temperatures. Nickel Alloy 601 is a nickel-chromium with an addition of aluminum that provides high mechanical properties at elevated temperatures. Nickel Alloy 625 is used for its high strength, easy fabrication (including joining), and outstanding corrosion resistance. Nickel Alloy 800H/800HT are nickel-iron-chromium alloys that provide high strength an excellent resistance to oxidation. 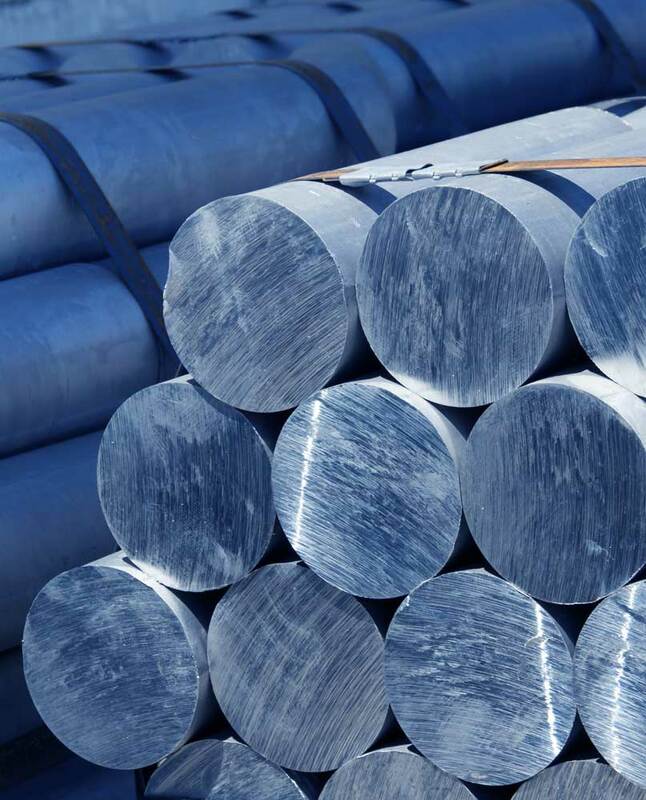 Nickel Alloy 825 is a nickel-iron-chromium alloy designed to provide exceptional resistance to many corrosive environments.